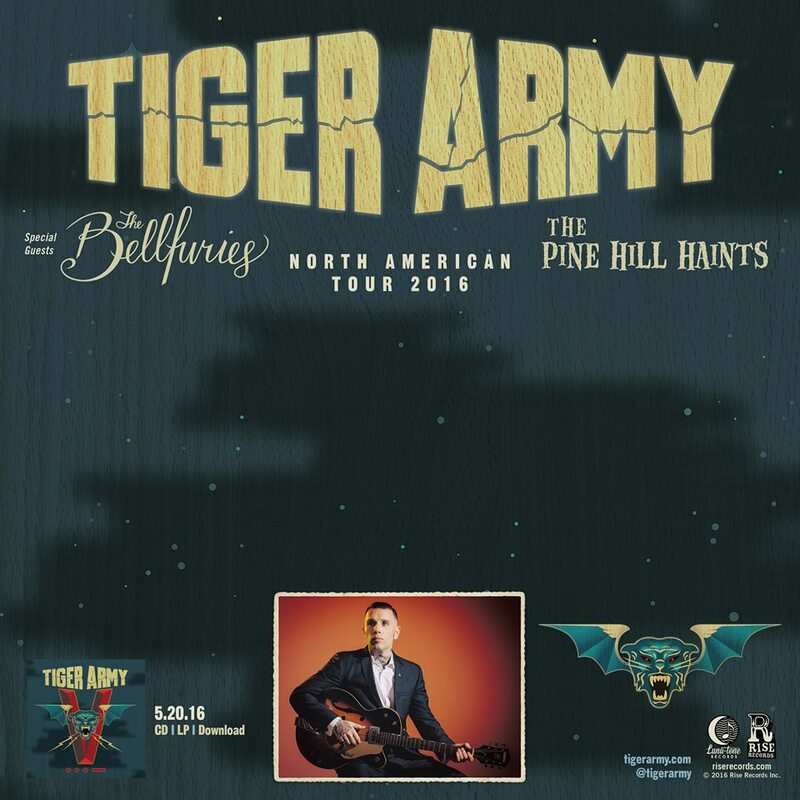 On Tuesday, June 14th Tiger Army will be making their way to The Majestic Theatre in Detroit. The Psychobilly/Rock trio just released a new album V •••– in May. 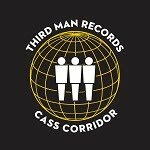 This is the first release from the band in about a decade and now they are out on the road in support of this album. Check out the song "Firefall" off that new record below. Tickets to see Tiger Army live in Detroit are $20 and can be purchased in advance here. Joining them on stage are The Bellfuries and The Pine Hill Haints. 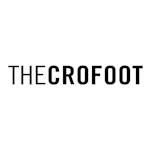 Thanks to our friends at The Crofoot, who have joined forces with The Majestic to bring this show to town, we are also giving away a pair of tickets to this amazing show! 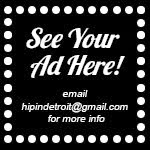 If you would like to enter to win, please send your name over to hipindetroit@gmail.com with Tiger Army in the subject line. We will draw one lucky winner the morning of the show and will send them details on how to claim their prize.